My take is that digital technology has impacted a lot in terms of ease and reach of our conversations. 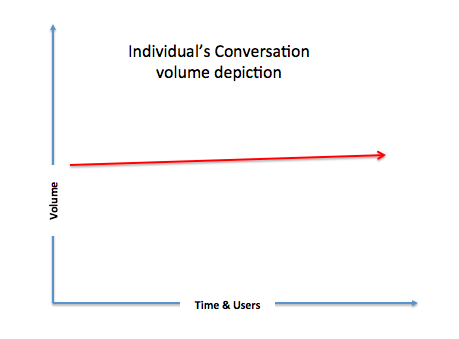 However, its impact on the increased volume of conversations would be marginal. What I mean is that the amount of an individuals conversation has not grown drastically from what it was before the penetration of technology. Just because there is something better tomorrow does not mean that I will increase my individual capacity or change my inherent behaviour to speak more. Why we love a good story? 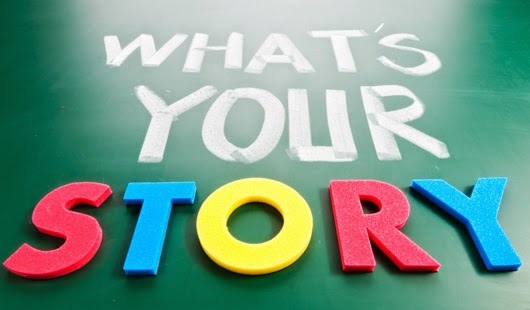 Being in advertising, one thing I keep hearing about daily is, the art of story-telling. 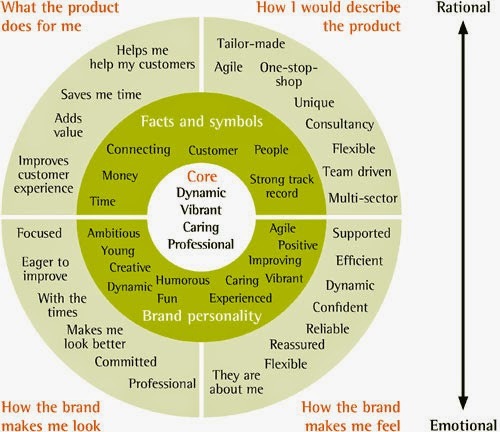 All that we plan and do in terms of insights, culture, data analysis, personality sketch, mood boards, etc... all lead to the output of telling a good story. But, why do people love stories? Me thinks, it is much more than effective technique of communicating the content & the context; it is a question of fulfilling what we (or at least most of us) lack. The lives we live are mostly predictable - school till 17, then college, then higher studies, job, marriage, etc, etc.. as the days goes by, it becomes more predictable and monotonous. Thus our lives starts to become a staid repetition, consisting of same characters and same situations. Our lives are bereft of a good story.